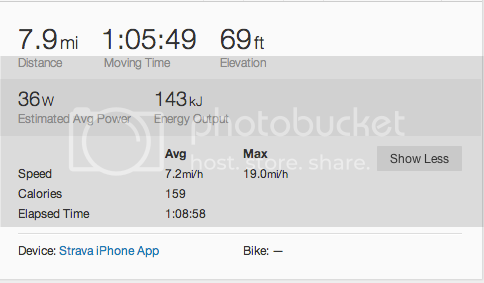 The calorie information is almost certainly wrong since I've been burning over 400 calories during my one hour rides, but the distance and pace information seems pretty accurate. I still don't have a water bottle holder for my bike so I was pretty thirsty by the time I got home. 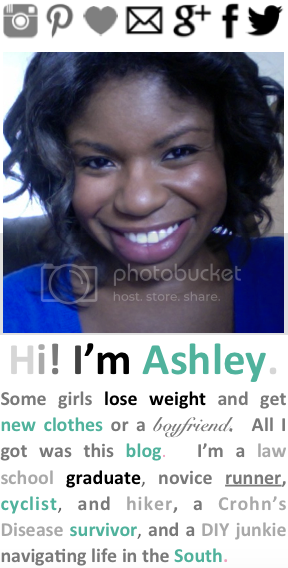 I decided it was the perfect opportunity to try a product called Cocogo. You may already know this, but when you sweat, you are losing more than water. If you are going to be working out for an extended period of time, you need to replace the fluids your body loses through sweat, but you also need to replace the other stuff your body is losing or risk muscle cramps. That's what most sports drinks do--replace the other stuff in addition to the lost fluid. 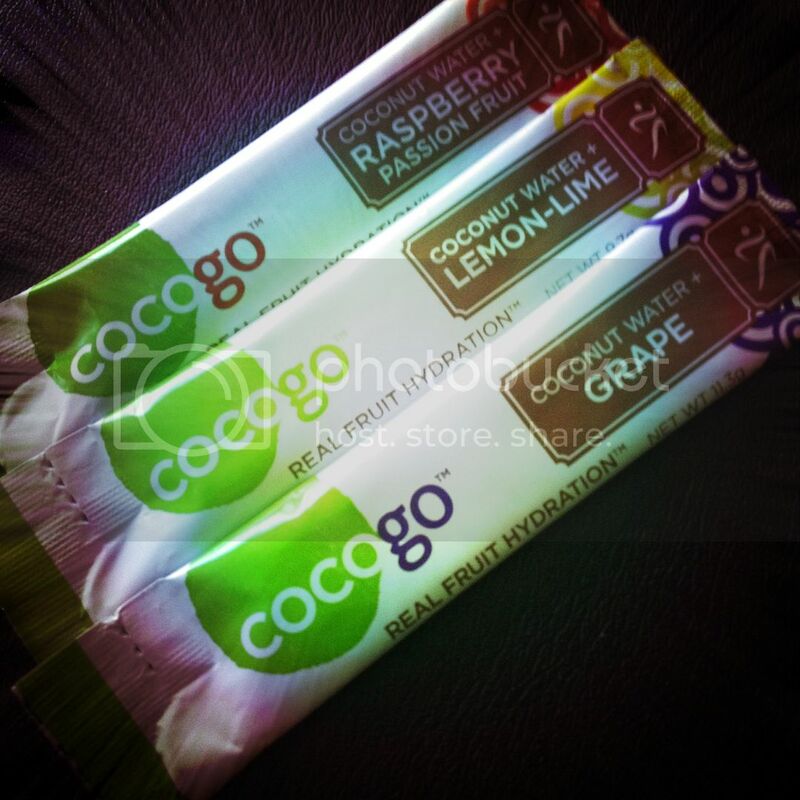 I am always looking for new products to use during workouts, so I was kind of excited when I learned about Cocogo. It's basically an electrolyte supplement that is made from real fruit and comes in little packets of powder. You add it to your water during workouts to help replace those lost electrolytes. Most sports drinks are too sugary for me, but Cocogo is only mildly sweet and the flavors are good. Each packet has about 37 calories and since they are so small you can easily fit them in your Spibelt/Flipbelt/sports bra/wherever you carry your race day fuel. If you have used Nuun and liked it, I think you would probably like Cocogo too. Each box of 12 packets is currently priced at $9.49 in the Cocogo Store, but one lucky Downsizing reader can win a box for free by entering the giveaway using the rafflecopter below. This giveaway is open to U.S. readers only. 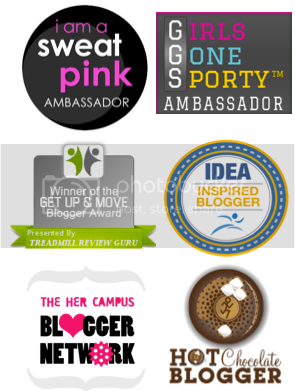 Once the giveaway closes, a winner will be chosen at random and announced in a later blog post. Good luck everyone! 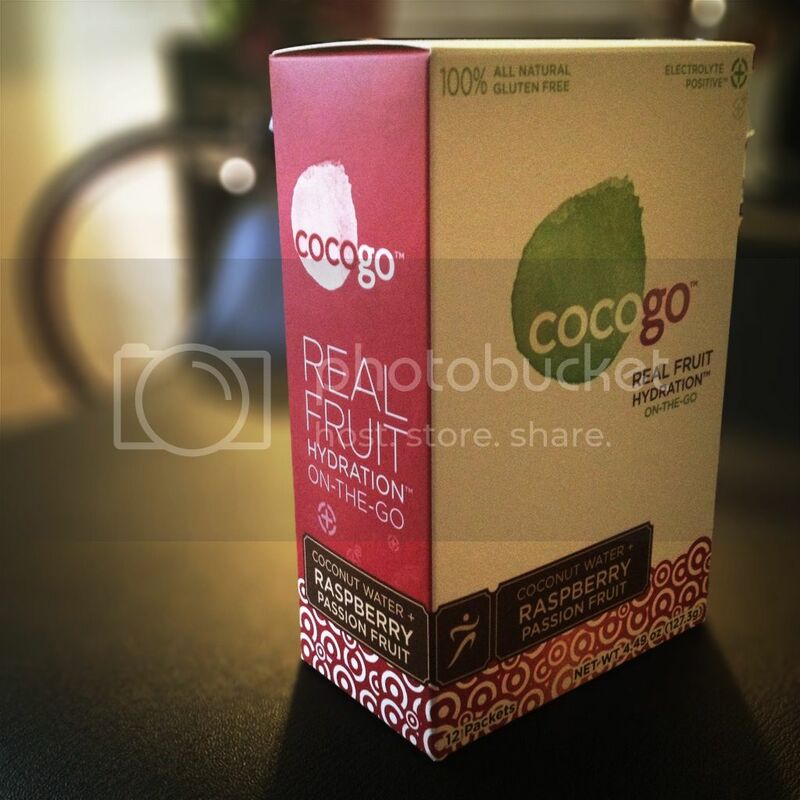 *Cocogo provided me with a free product sample for purposes of this review and is also providing a box of Cocogo for the giveaway winner. However, all opinions expressed here are my own.